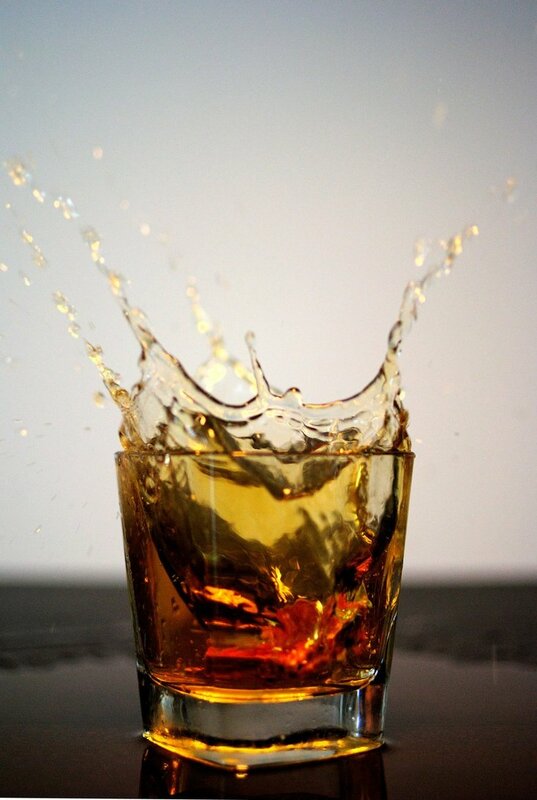 I shouldn’t… but I DO like a sip or two of whisky from time to time! Thanks man, fantastic information. and also Scotch is awesome! Great photo choice … hate the stuff *smile – can’t even stand the smell.